I can't tell you to much about my favorite video vixen Tae Heckard other than she's breathtaking, OMG....! T.Heckard has been in several music videos, she also been seen on the small screens and big screens showcasing her gorgeous, magnificent looks. 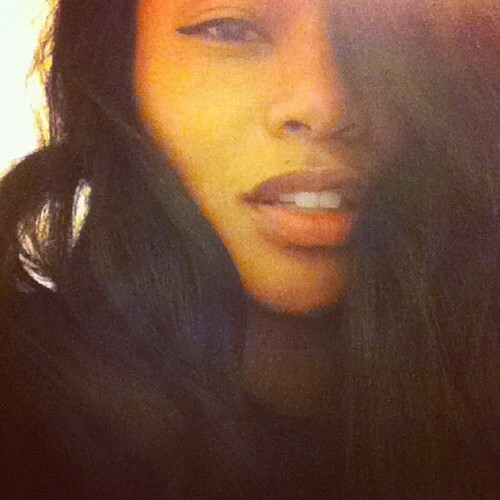 I yet to see any flaws in Tae Heckard, truly a work of art!! !